Verizon has made its new AWS-backed XLTE network official, so I can imagine that you are curious if you live in a city that can take advantage. Chances are that you do because the list is massive, but to make sure, you will want to take a look at the official list below. According to Verizon, all of the cities below have active XLTE as of today. As a reminder, XLTE is simply Verizon putting to use their AWS (Band 4) LTE spectrum in major cities to double the bandwidth of its LTE network. 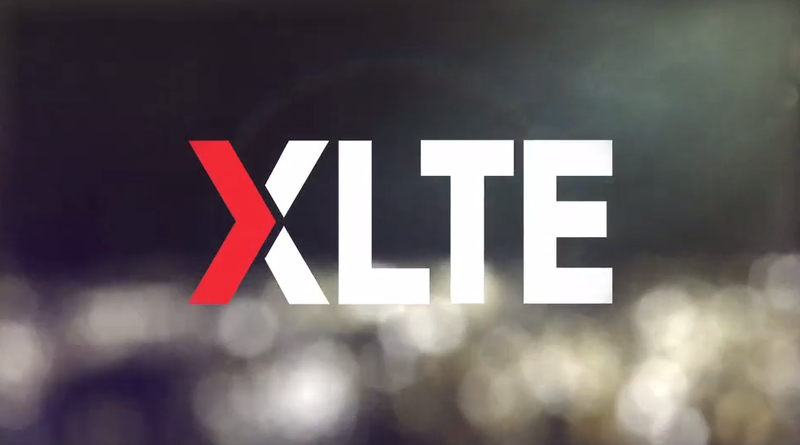 Users will also see faster peak data speeds, without having to do anything other than own an XLTE-ready device. Thankfully, almost all of Verizon’s recently announced phones can take advantage. Check the list here.